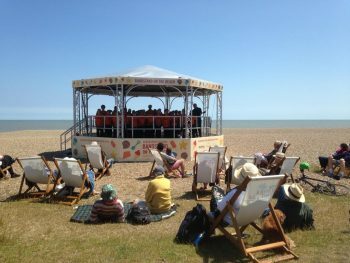 Suffolk’s Aldeburgh Festival 2016 will bring together some of the world’s most talented performers this June for 17 days fit to burst with a wide range of orchestral music. 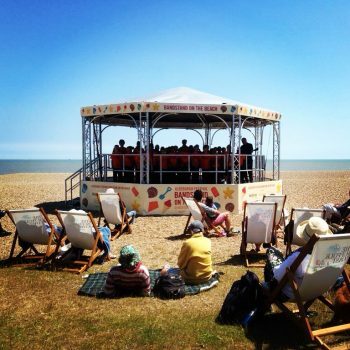 From contemporary and classical music or even folk, blues and world music, Aldeburgh Festival (10 – 26 June) has a fantastic range of performances to offer audiences. Throughout the Festival, Bandstand on the Beach will offer audiences a chance to relax on Aldeburgh beach and enjoy a free performance. 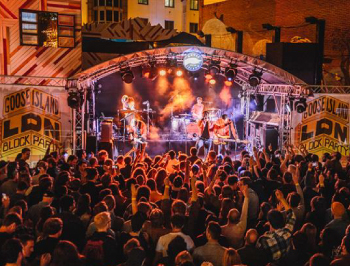 With everything from folk groups to local community choirs, swing bands, school groups, big bands, jazz singers, folk groups and classical ensembles – there is bound to be something for everyone! 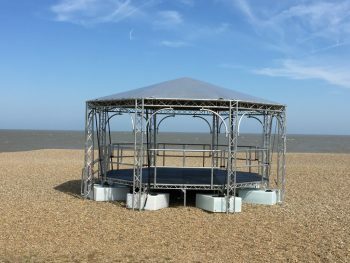 The Bandstand on the Beach will be located on Aldeburgh beach, between the North and South Lookout Towers. 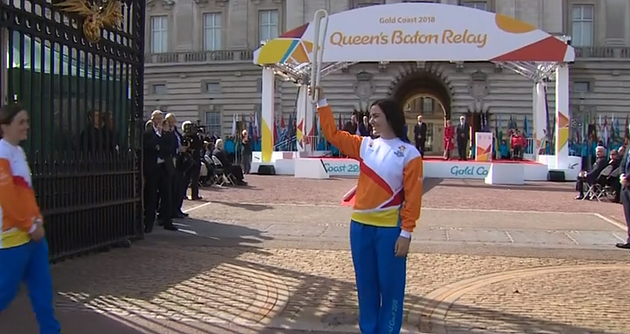 Performances will take place from 1pm each day.